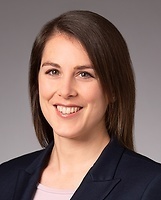 Anna Lea Setz is an associate in the Litigation Department of our New York office. Her practice focuses on commercial litigation and arbitration, in particular banking, data protection, employment and commercial matters. She also advises clients on insurance and debt matters and contract law.